It’s one thing to learn a new language through online courses or even classes in your hometown, but there is no substitute for taking the immersive route. Learning a new language while you’re in the country itself affords the possibility of informal conversations that can take you from stuttering beginner to passably fluent in a matter of weeks. If you’re keen to improve your linguistic capabilities or just want to order a beer without making a fool of yourself, here are the best countries to visit to learn a new language. 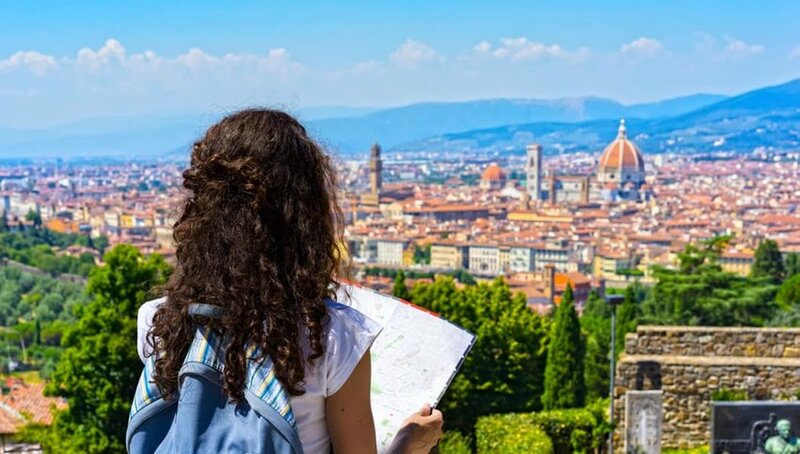 Travelers hoping to learn Spanish are spoilt for choice, with numerous countries in Central and South America offering affordable alternatives to an extended stay in Spain. One of the best options for beginners is Peru. The accent's easy to understand and people generally speak slowly, making it relatively simple to pick up at least the basics. 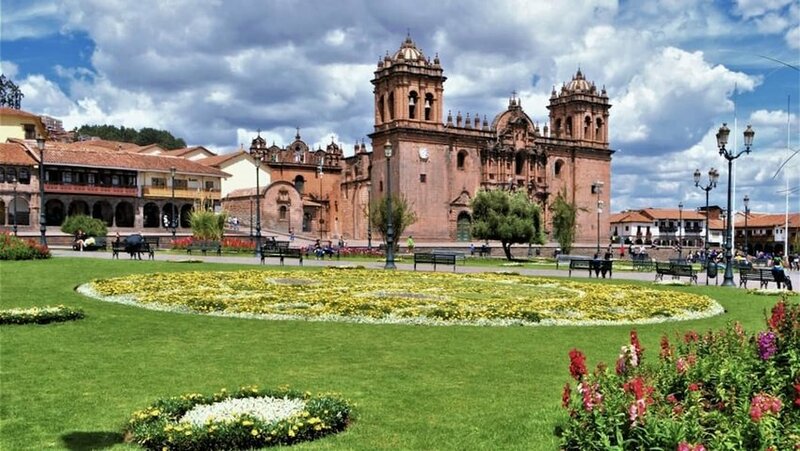 Language schools abound, with Lima and Cusco your best bets, closely followed by Arequipa. You won't have trouble conversing with people in your newly-acquired Spanish, but when you do need to fall back on your English safety net, there are enough English speakers too. Out of the classroom, there are bustling markets and historic ruins to keep you busy and world class landscapes that will remind you why Peru enjoys an enduring popularity with international visitors. Grab yourself a piece of La Dolce Vita and head to Italy for the ultimate immersive language experience. Italians are warm-hearted and plenty of encouragement as you stumble over recently taught verb conjugations is a slam dunk. Alongside your studies, you'll be able to indulge your passion, whether it be food, history or the arts. Imagine how fulfilled you’ll feel if you learn how to make pasta while nonna explains the recipe in her native tongue or your guide at the Roman Colosseum embellishes his tourist patter for those who speak his language. But above all, you’ll be in Italy, with all the romance, atmosphere and charm that brings. Making sense of Japan’s unique culture becomes a little easier when you speak the language, but it can be hard to find really good classes outside the country itself. 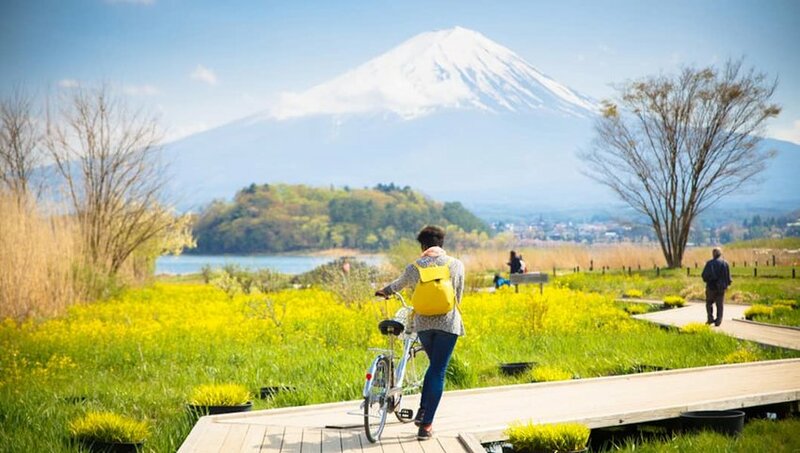 The people are kind and thoughtful – they’ll go out of their way to help a struggling student – and though English is increasingly widespread, they’ll respect your wish to at least try your newly-learnt phrases in Japanese first. Once you’ve mastered the basics, you’ll find you can interpret some Chinese too as the two languages share a similar alphabet. Living in Japan while you learn Japanese will certainly be different, but also safe and fun. And you’ll rock at karaoke! Newsflash: you don’t need to limit yourself to Germany if you want to learn German. 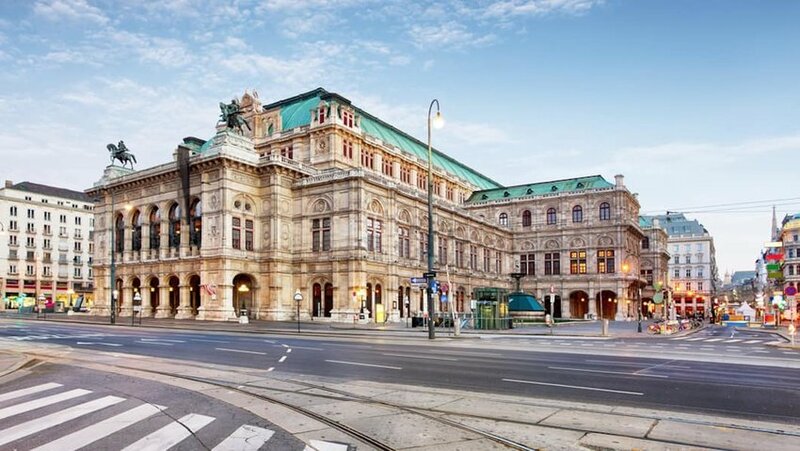 Hop over the border to Austria and you can experience the delights of living in one of Europe’s most elegant cities, such as Salzburg or Vienna. If you’d like to know your strudel from your streusel and have the confidence to attempt tongue twisters like “Brautkleid bleibt Brautkleid und Blaukraut bleibt Blaukraut” (“a wedding dress will be a wedding dress and red cabbage will be red cabbage”), then get booking those flights today! Francophiles, why not try something a little different? 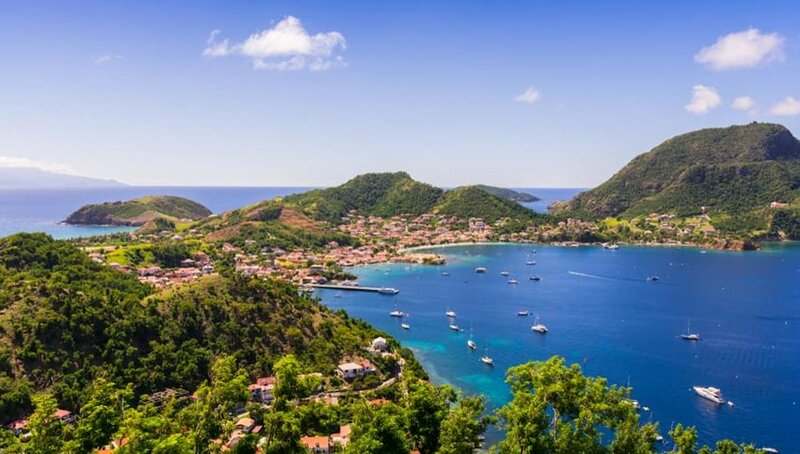 Instead of the boulevards of Paris, you could be learning French on the Caribbean island of Guadeloupe. Yep, it's a bona fide region of France and despite its far-flung location from the mother country, it’s actually part of the EU which simplifies the whole visa thing. Spend your mornings in classes at one of the island's language schools. When school's out, head one of its beautiful beaches such as the Plage de Pompierre, shaded by coconut palms. Inland, hike above the montane forests to the summit of La Soufriere volcano, perfect for clearing your head of vocabulary lists. Can you picture a more perfect place to do your homework?